The periodic table of chemical elements turns 150 this year. The anniversary is a chance to shine a light on particular elements – some of which seem ubiquitous but which ordinary people beyond the world of chemistry probably don't know much about. One of these is gold, which was the subject of my postgraduate degrees in chemistry, and which I have been studying for almost 30 years. In chemistry, gold can be considered a late starter when compared to most other metals. It was always considered to be chemically "inert" – but in recent decades it has flourished and a variety of interesting applications have emerged. Gold takes its name from the Latin word aurum ("yellow"). It's an element with a long but rather mysterious history. For instance, it's one of 12 confirmed elements on the periodic table whose discoverer is unknown. The others are carbon, sulfur, copper, silver, iron, tin, antimony, mercury, lead, zinc and bismuth. Though we're not sure who discovered it, there's evidence to suggest it was known to the ancient Egyptians as far back as 3000 BC. Historically, its primary use was for jewellery; this is still the case today, it's also used in mint coins. Gold is also found in ancient and modern art: it's used to prepare ruby or purple pigment, or as gold leaf. But gold's uses and its chemical properties extend into many other areas beyond jewels and minted coins. From pharmaceutical research to nanotechnology, this ancient element is being used to drive new technologies that are pushing the world into the future. In my opinion, gold has many more uses that haven't yet been discovered. 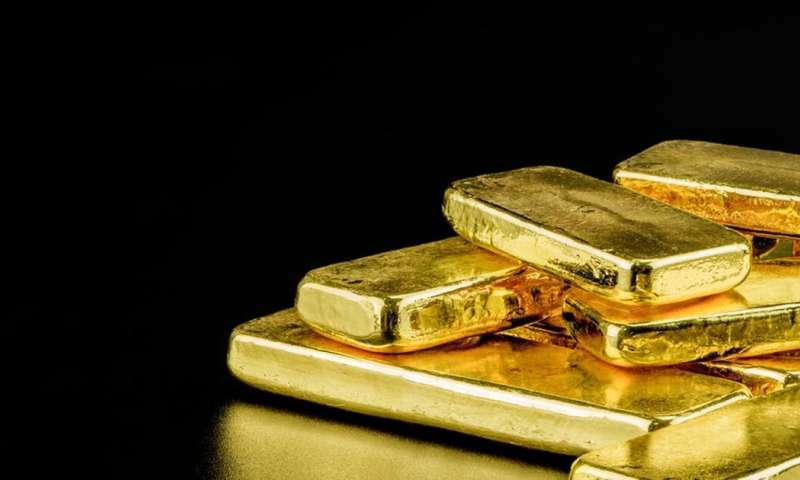 There is much more to come in the world of gold research.